Even the simplest action – stepping up into your motorhome – sometimes needs an extra layer of safety. 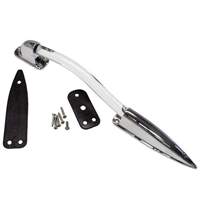 Sturdy, reliable RV entry door assist handles are perfect for anyone who needs the reassurance a handle or grab bar provides. 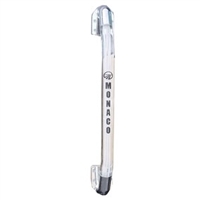 We carry RV grab handle replacements for popular year 2000 and newer RV models, including Monaco, Holiday Rambler, Fleetwood, Americann Coach, Tiffin, REV RV, and many more. 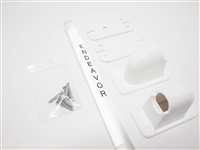 Please note that our RV grab bars do not include original manufacturer’s installation instructions or tools. They are, however, packaged with all necessary mounting hardware. 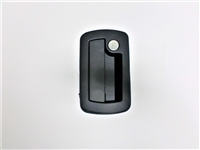 While several of our replacement motorhome grab handles feature names of specific brands on them, they’re compatible with a wide range of RVs. 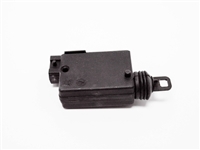 Contact us today if you need to confirm a grab handle’s compatibility. Shop with us today and make sure your outer doors and steps are safe for you and your guests!